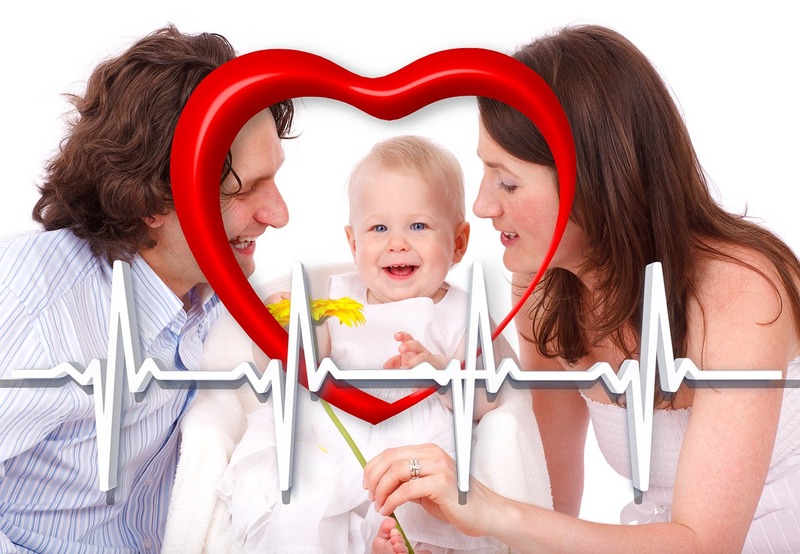 5 Tips That Can Help You Choose A Good Family Doctor - Hi Science n More, Thanks for visit my blog 5 Tips That Can Help You Choose A Good Family Doctor, I hope You like Artikel Family Doctor, Happy reading. First see if you have an in-network specialist in your insurance. Your insurance can list you doctors that can provide you care at discounted price. Call your insurance’s office won’t cost you any bills. If you find this step complicated, you can always do some online digging. The best opt would be if the doctor can offer services your family needs. Sometimes, a family member will need a special care and it is the doctor jobs to help you with it. Alternatively, you may choose a doctor that can help you get in touch with a good specialist. Another important thing that you should take into account is the distance between you and your doctor. Having a long commuting will cause you a lot of inconveniences since it will waste much of your time. So opt for the one that can be practical for you as far as the distance is concerned. Initial visit will help you to examine your doctor in person before you choose them. Of course, you don't only want the best doctor but also the most comfortable doctor you can trust your family health with. Usually, most professionals offer a free of charge in introductory meeting. This discussion can help you find out if they fit the characteristic you want. Nowadays, finding reviews online is very easy. The same goes for family doctor. You may also ask some friends and acquaintances on the quality of the specific doctor you look for. The more you read reviews and talk to referrals, the better choice you can. 0 Response to "5 Tips That Can Help You Choose A Good Family Doctor"